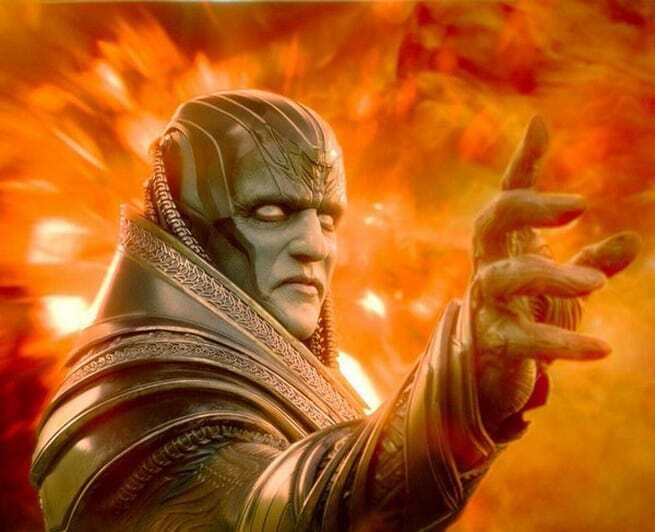 X-Men: Apocalypse will be released later this month but fans can get a look at the movie well in advance. Over twenty brand new images have dropped from Apocalypse. These images show off Quicksilver, Raven, Magneto, The Four Horsemen and Apocalypse looking more menacing than ever. This gives fans a great look at costumes, environments and puts you right into the world of all thing X-Men related. What do you think of the images? Do you like the look of Apocalypse? Comment below and join in on the conversation!